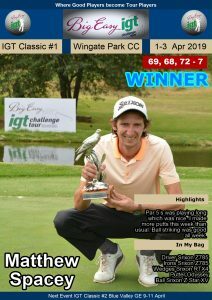 PRETORIA, 3 July 2018 – Former Notre Dame star Matthew Rushton fired a flawless seven-under 65 to fly past first round leader Estiaan Conradie and set a testing clubhouse target for the chasing pack in the Big Easy IGT Challenge Tour #6 on Tuesday. 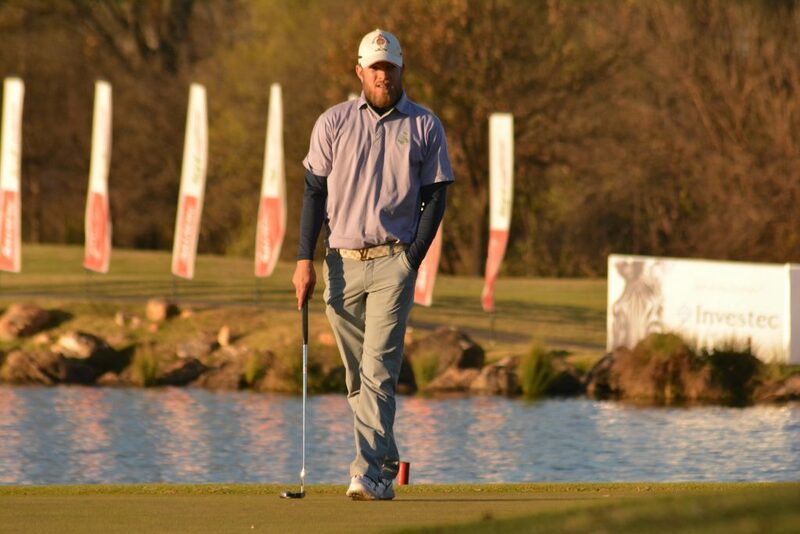 The Cape Town golfer Rushton fired three birdies on the front nine and racked up four more down the back stretch at Centurion Country Club to get to nine-under. 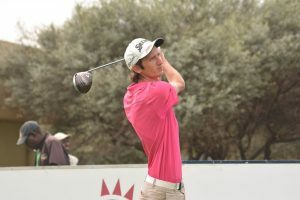 He leads by two from Conradie, who mixed two double bogeys and a further drop at 12 with six birdies on his way to a 71. 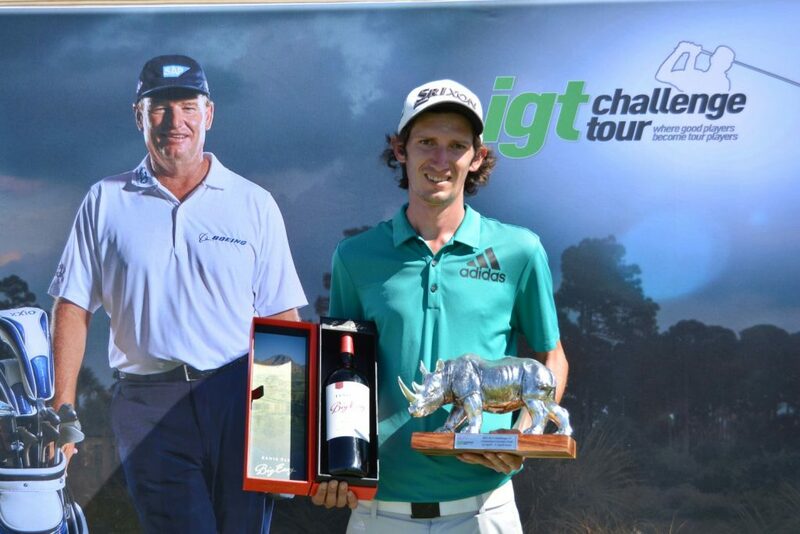 Matt Bright stayed on course for back-to-back titles on the Big Easy IGT Challenge Tour with a one-under 71. The 24-year-old carded a 71 to join Dylan Kok, Jason Roets and amateur Christopher van der Merwe at six under. Heinrich Bruiners teed off in the morning field and hit the front with three birdies on the bounce from the eighth. 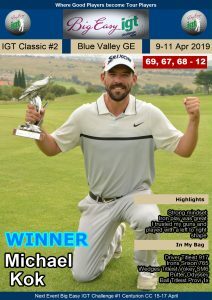 The Gary Player School of 2018 member, who posted his third runner-up finish this season last week, relinquished his advantage with a double bogey at 12 and a bogey-bogey finish. A round of 71 will see Bruiners start the final round off the pace in joint seventh with Neil Herman. Rushton started the second round four shots behind Conradie after carding 70 in the first round. He made a birdie start at the opening par five, birdied the fourth and made four at the second par five to turn three-under. “I hit two shots exactly as planned at the fourth and rolled in a six-footer for birdie,” said the 24-year-old from Vredehoek in Cape Town. “I had to get a bit more creative with the birdie at seven, though. “I left my second short of the green and my pitch shot went 20 feet long, but I managed to box the tricky downhill putt for four. Rushton finished with back-to-back birdies after executing a great par-save at 16 to keep his clean. 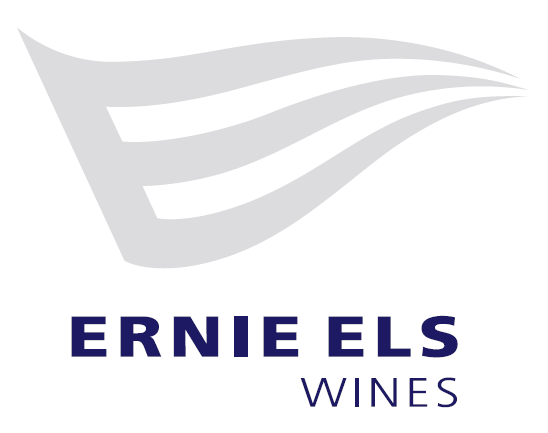 “That par-save at 16 was pretty key to my round,” said the Erinvale golfer. “At 17, I hit another good wedge into the green just right of the pin and holed the putt. I hit three-wood into 18 and finished on the front right and had a bit of a roller-coaster putt, but I got it two foot and boxed the birdie putt. Rushton had an outstanding record over his four years at the University of Notre Dame Du Lac in Indiana. In his final season, 16 of his 19 competitive rounds score towards the team total and he enjoyed three top-five finishes and two in the top-25. He graduated as their top finisher at both the USF Olympic Intercollegiate and the ACC Championship. “I decided to come home, having spent eight years in the United States,” said Rushton. “Going the mini-tour route in the US is very expensive and we have two very good, competitive circuits right here on home soil. 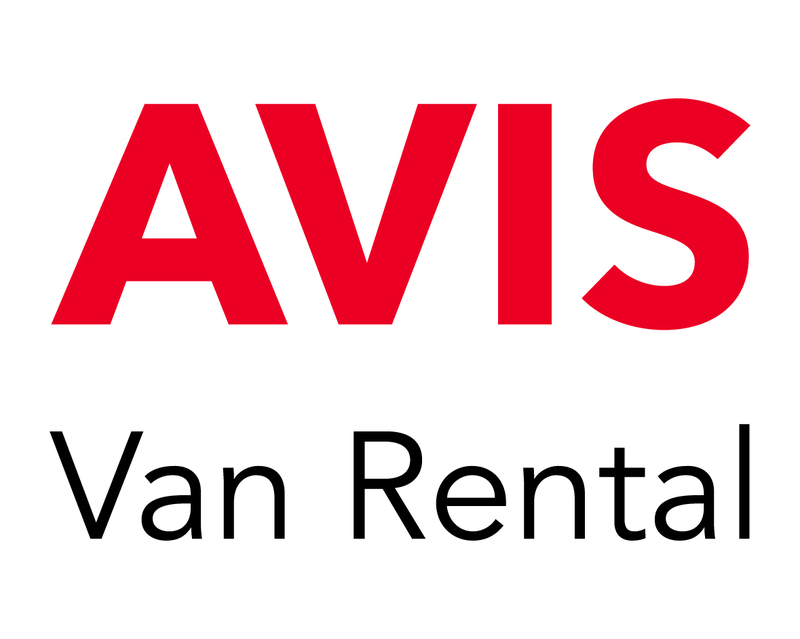 “For four years I played at the top level against the best college golfers in America. 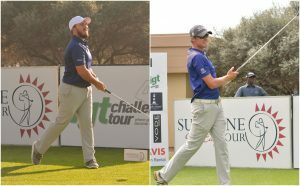 The standard of competition on the Big Easy IGT Challenge Tour is just as good as in the USA and, as a development circuit, it does exactly what it’s meant to do. “I am so appreciative of the fact that I can gain experience and hone my game here at home. I played on invitations on the Sunshine Tour last year was very enlightening. There are a lot of guys with the game to compete, but we lack the mental fortitude. Right here is where you foster a belief in yourself and it’s fantastic that we don’t have to travel abroad for this experience.